An integrated casino resort (IRC) at the Helleniko site - one of the biggest real estate development projects in Europe - will cover 634,000 square meters, the primary partner in the consortium that has won the concession, Lamda Development, announced this week, according to naftemporiki.gr. The size and exact location of the IRC - regarded as imperative for the nearly seven-billion-euro investment to proceed - is included in a master plan that is expected to take shape in the form of a joint ministerial decision. The latter is the latest bureaucratic hurdle that the landmark privatization must clear, after years of facing down legal challenges and emerging from various levels of modern Greek state bureaucracy. 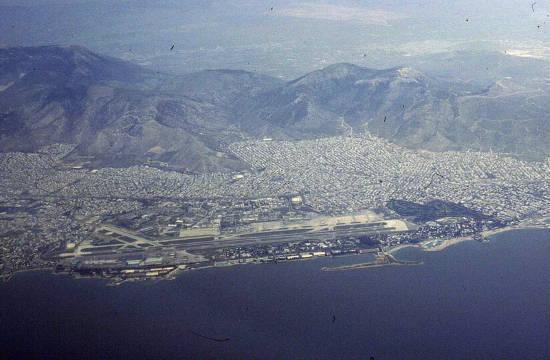 Two well-known instances of "red tape" included a local forestry head's decision that a portion of the site is land designated for reforestation, along with demands by the Central Archeology Council that various installations of the one-time Athens airport be declared "modern architectural monuments".